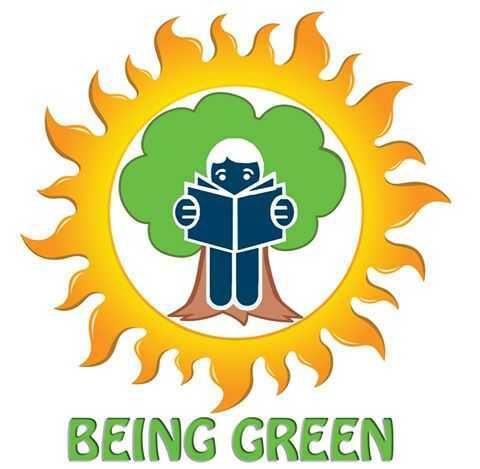 Being Green is a registered NGO under Delhi Society Registration Act XXI of 1860. The NGO is based in Kunwar Singh Nagar, Nangloi, Delhi and is active since 2014. We work towards environment conservation and community development. "If not we, who ?" "If not now, when ?" Green is our vision, symbol, identity, an attribute with which we feel connected to the society. You must have noticed the term "Go Green" everywhere these days. It means different things to different people. Going Green generally refers to an individual action that a person can take through consumer habits, behaviors and lifestyle by using green products & services. All these services do play a relevant role in protecting the environment but just requesting for e-statements and switching off the lights for only an hour during earth hour would not do all the needful to save our nature. The truth is that the world has modernized to an extent that none of us could go back to the stone age now for saving the mother earth from further damage. We are habitual to use our vehicles, electricity, AC and other luxuries which we can’t abandon. Pollution as a bi-product of human luxuries is ubiquitous in today’s era. We have to move to more effective solutions. The simplest solution which Being Green aim at is to plant Trees and Act Green. The most fruitful action a person can take in his quest to conserve and flourish environment is to Act Green by planting just a Tree once in every year and embracing green lifestyle, thus contributing in the optimum way for the environment.